The signature herd of Fir Farm are our Firbosa Hereford cows, which are famed throughout the farming industry and in the top 5% of breeding beef cattle herds in the UK. 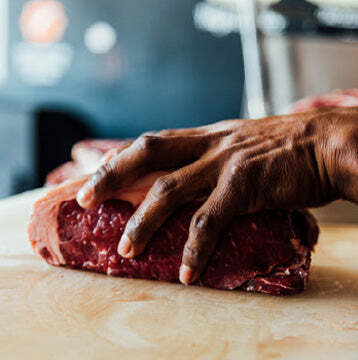 Our insistence on a 100% pasture-fed herd (see the Pasture-fed Livestock Association) produces incredible high-quality, distinctive tasting marbled beef, which has created huge demand both within the UK and throughout the rest of the world. 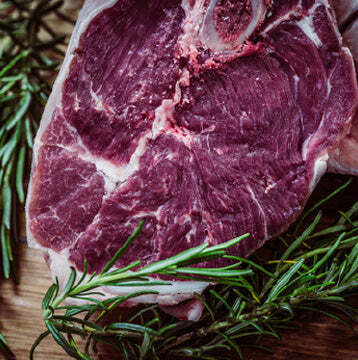 Buy our meat boxes online or for specific cuts contact moo@firfarm.co.uk or call us on 01451 828144 for availability. A flavoursome and heavily-marbled slow-cooking cut. 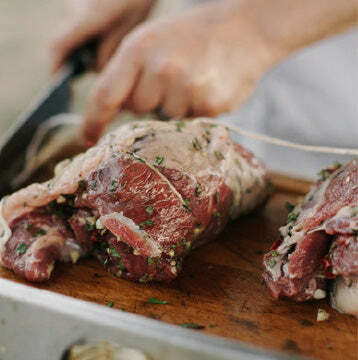 Slow-roast in the oven until extremely tender, or try your hand at US-style barbecue. 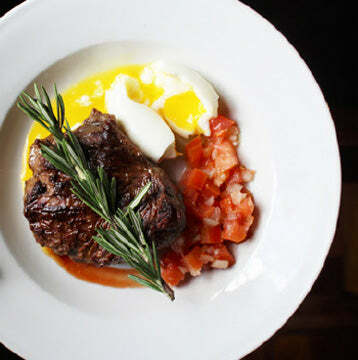 The king of steaks: fillet is unbelievably tender and just melts in the mouth. Pan-fry in a hot skillet, never more than medium rare. 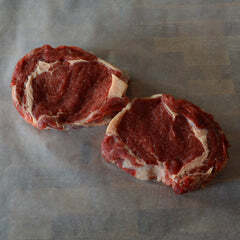 Super tender with a real beefiness, rib-eye makes for an excellent steak. 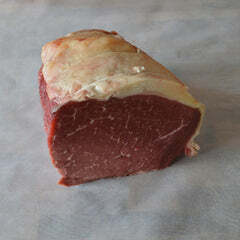 Somewhere in between the tender fillet and the flavoursome rump, sirloin has a great balance of rich fat and juicy meat. Serve medium rare to medium. 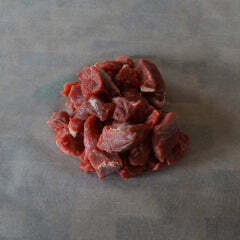 Perfect cooked slowly for a deeply flavoursome ragu. An ideal roasting joint, easy to carve and doesn't require a whole day's cooking. 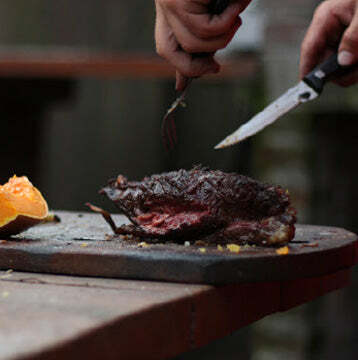 Serve rare for deliciously moreish tender meat. 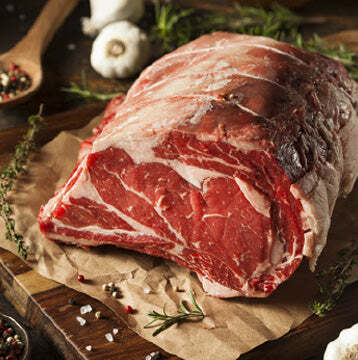 A lean roasting cut, perfect for slow-cooked salt beef. Regularly baste to ensure the meat stays juicy. 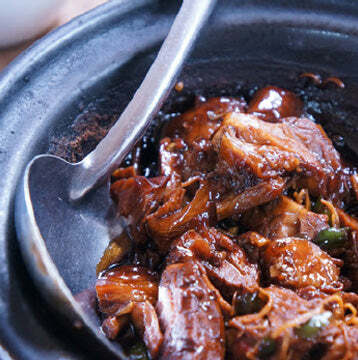 Cook low and slow for a mouth-watering boeuf bourguignon or a spice-packed Indonesian rendang. 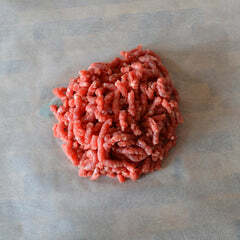 Take your burgers and bolognese to the next level with tender and deeply flavoursome beef mince. A selection of some of our favourite steaks. 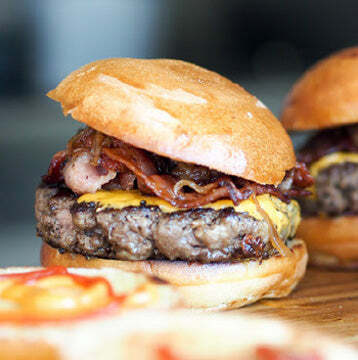 A collection of steaks and burgers perfect for a summer barbecue or to enjoy at any time of year. 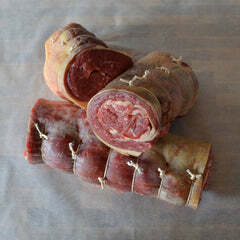 A selection of roasting joints, steaks and mince. 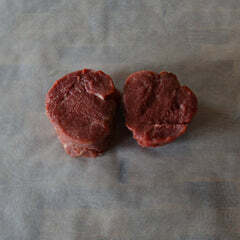 A smaller version of our Monthly Box ideal as a taster or for the smaller household.